We all love our nice gadgets and electronics, be it laptops, tablets, TVs, consoles, PCs or even our very own smartphones, the truth is they are all miracles compared to the days of old. Well the truth is all of those electronics eventually either outlive their usefulness when something new pops up on the market or get broken. Nothing lasts forever. 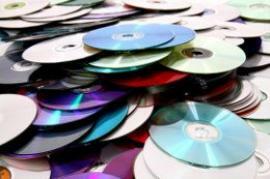 They eventually become what is known as electronic waste. Believe it or not, that waste is a serious problem, as in the US alone there have been more than 40 million tonnes of it discarded in 2014, with an ever growing number every year, facilitating the need for proper rubbish disposal via more than a rubbish removal company. 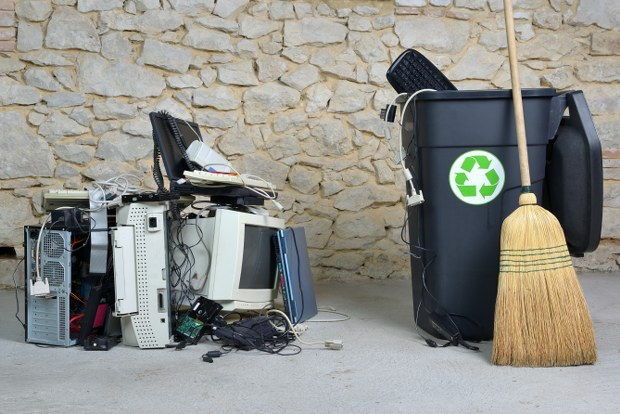 There are plenty of organisations and non-profit companies as well as options from local communities that will help you recycle old electronics. There are groups that offer things such as drop-off locations for any rechargeable batteries and even phones, while towns and cities may sponsor rubbish collection days specifically for electronics. Whatever the case it will be a better choice than simply tossing them in the bin for rubbish disposal. 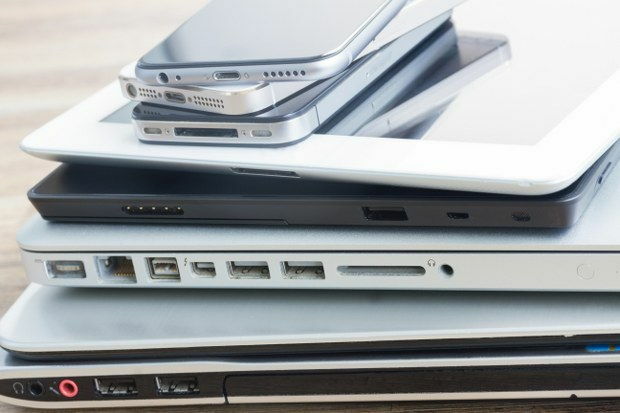 If your gadget is still operational, but you just want to exchange it for something new and improved, then there is the chance to simply donate it to a charity or a friend. 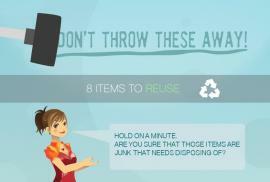 Do this and you can have it safely somewhere else where it will be appreciated instead of thrown away in a landfill. Check out local recreation centres and see whether they can use your device. 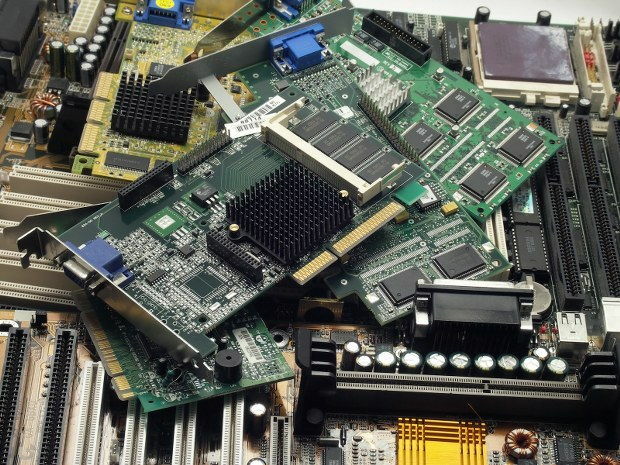 There are many organisations online that could also make use of your electronics, such as the World Computer Exchange, which helps lower the divide in developing countries when it comes to electronics. They work on the reusing and proper recycling of such devices. They also distribute used computers and peripherals around the world among other things. 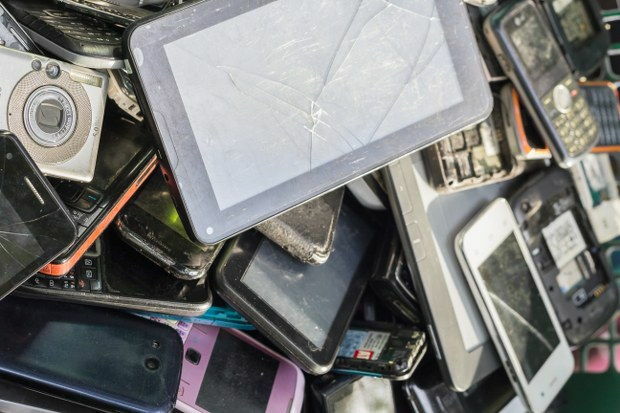 You can also use eBay for Charity to sell your used devices and you can donate a part of the profits to a charity of your choice instead of tossing them during waste collection. 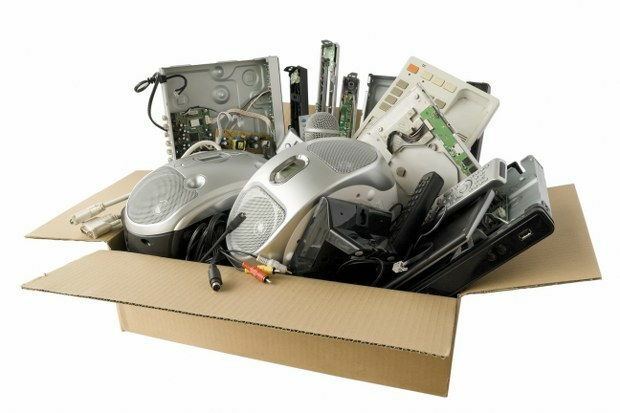 A lot of the electronics manufacturers and even retailers can also give you a solid recycling program you can use. Amazon is paying a gift card for many electronics devices, and there are other companies that do that too. 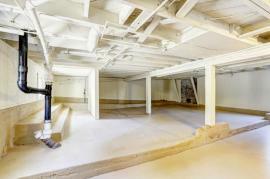 You can make use of this effort, instead of disposing of them during your regular waste removal sprees. Tech companies will really make use of these items in a better way, so you won’t have to worry about where they end up in the long run.